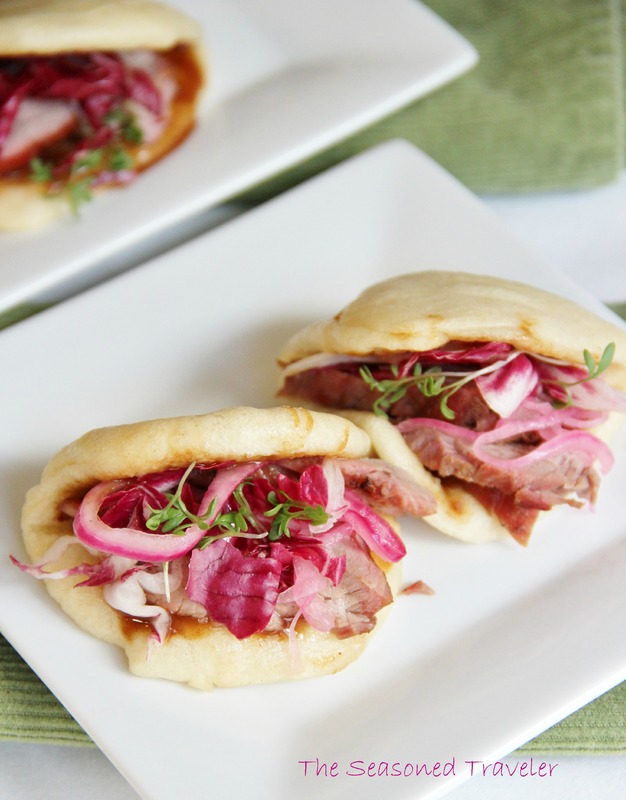 I’ve got two words for you today: PORK BUNS. I think you need these. I know we did, and they were so worth the wait and the effort. Categories: Appetizer, Dinner | Tags: Bourbon, Buns, Chinese, Fiesta Friday, Hoisin, Pickled, Pork, Recipe, Red Onion, Steamed, Tenderloin | Permalink. 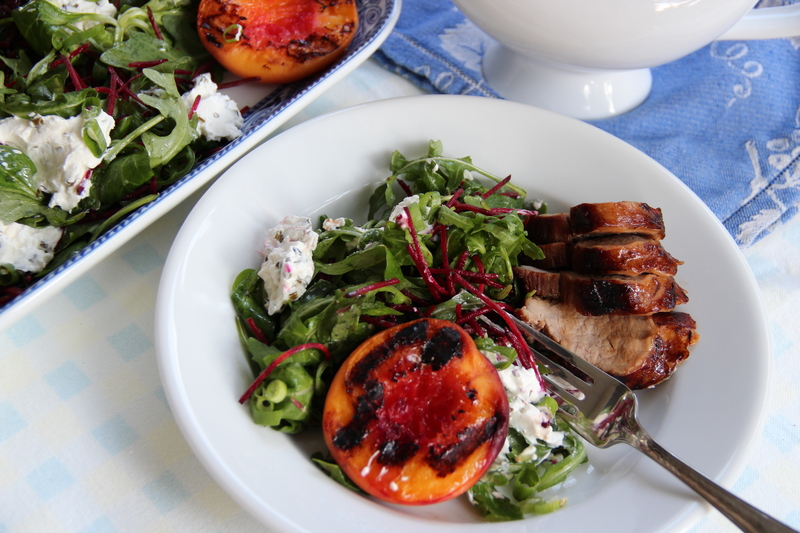 Categories: Date Night, Dinner, Salad, Uncategorized | Tags: Bourbon, Ginger, Goat cheese, Grilled, Love, Marinade, Peach, Peaches, Pork tenderloin, Riesling, Salad | Permalink.